Signature Iron is your one stop shop for ornamental iron work! Whether you need a wrought iron driveway gate or a courtyard gate we are the place to go! 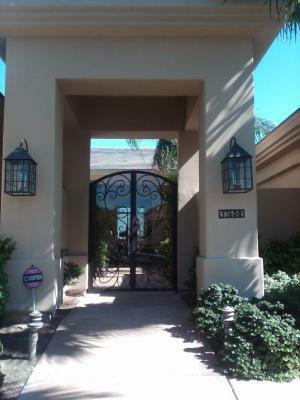 We can also build custom iron garage doors and ornate iron entry doors to match. Please call us today for a free in home consultation at 1-855-388-3535.